Day 6 – These earrings are actually two pairs of earrings that I no longer wore recycled into a beautiful pair of turquoise earrings that I will wear all the time! I was inspired by a pair of earrings I saw on the Bachelorette of all places lol. Day 7 – I handmade these flowers using silky material singed slightly on the edges. I am not sure what to do with them yet. A hairpin or a headband? 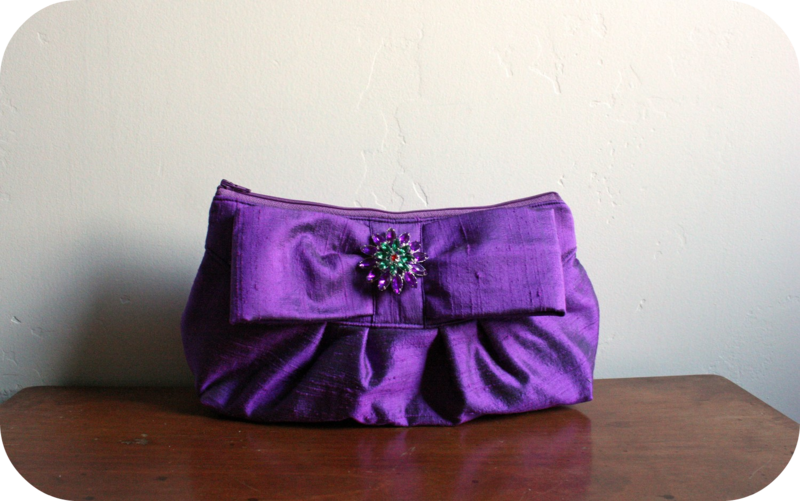 Or maybe even a nice finishing touch to a wedding clutch. Day 8 – Sorry I had to resize this down a bit to fit. Another gorgeous banner design. Love the pink and orange combination. Still have to make the avatar before listing it on my Etsy store. Day 9 – Ok, so I am the world’s fastest knitter! Hehe not. I am cheating slightly with this scarf. This is actually a gift for a friend that I started knitting three years ago! It was so cold this past weekend, that I felt the urge to get the wool and needles out and finish it finally. It’s so beautiful. The yarn is super soft and I just love the buttery white colour. I now have a new appreciation for knitters who sell their scarves online. Taking a photo of a scarf without someone wearing it, is quite the challenge. I think it turned out ok in the end. So thanks to 30 Days of Creativity, my friend will finally get her present! Day 10 – I am playing around with the idea of coming up with some sticker designs to sell in my Etsy store. This is just a simple design that I came up with – I just love the vintage damask pattern. You can buy sheets of stickers on Ebay and print them youself, so I can’t wait to try the idea out. I hope you’ve enjoyed days 6 – 10. Looking forward to sharing some more creativity soon. June 2 – I created this Etsy banner to sell in my store. I am so in love with grey. June 3 (my birthday) – One of my favourite quotes that I turned in to a cute little card design. June 4 – These are some of the slides from the blog animation I am trying to create for myoriginalsin. So far I am liking the vintage scrapbook look. I just can’t get the animation to load on my blog yet. I am so blog unco. June 5 – A gorgeous custom clutch that I designed for a customer. The fabric is from India and is just beautiful. Bring on the next 5 days! I stumbled across something exciting and interesting tonight on Twitter called 30 Days of Creativity. 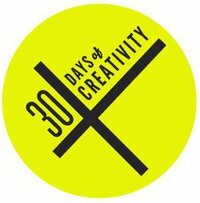 30 Days of Creativity is a social initiative encouraging people to create stuff (anything) every day for 30 days in June. Your brain is like a muscle. When you exercise it, it gets stronger. After a hectic month, I have decided my creative brain needs a workout and so I am going to pledge 30 Days of Creativity! Will be a challenge for me but I will keep you posted on the results at the end of each week 🙂 Wish me luck! I recently had the pleasure of customising one of my favourite banner designs for Cat from Catilla. 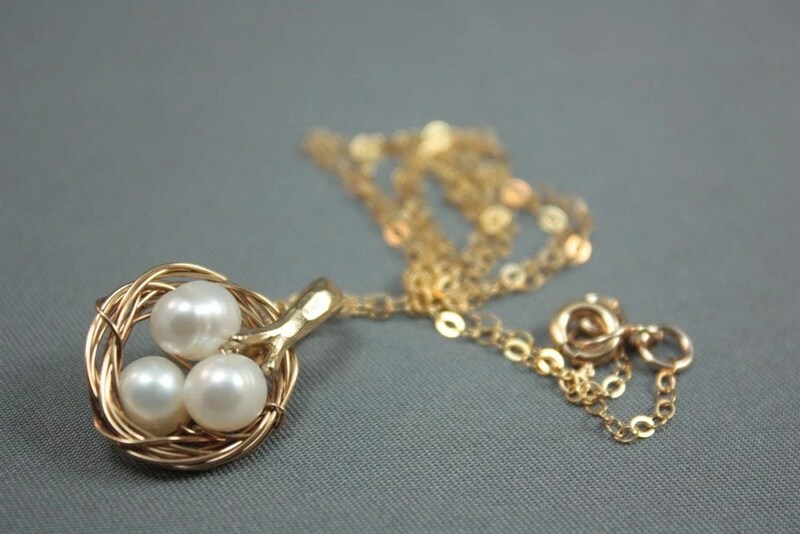 Cat designs gorgeous nature inspired jewellery that consists of many earthy components such as twigs, trees, branches, flowers, natural stones and pearls and even birds. 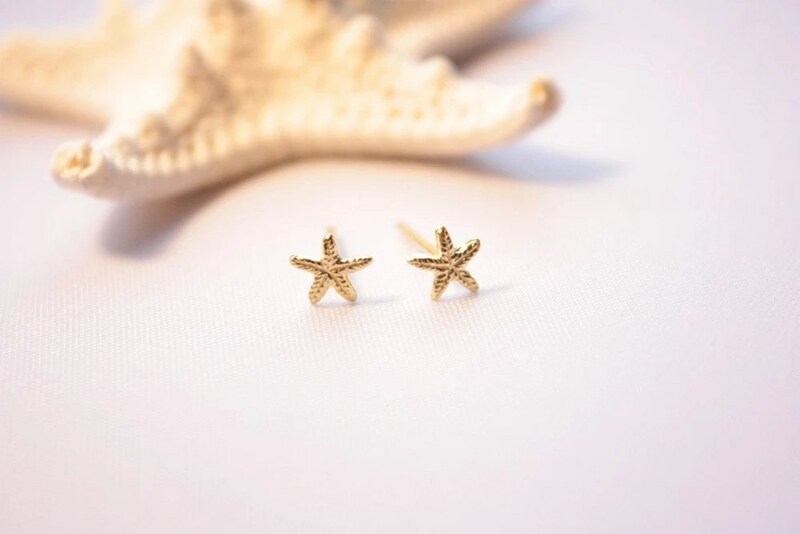 It is sweet and simple yet classy, casual and elegant for all occasions. 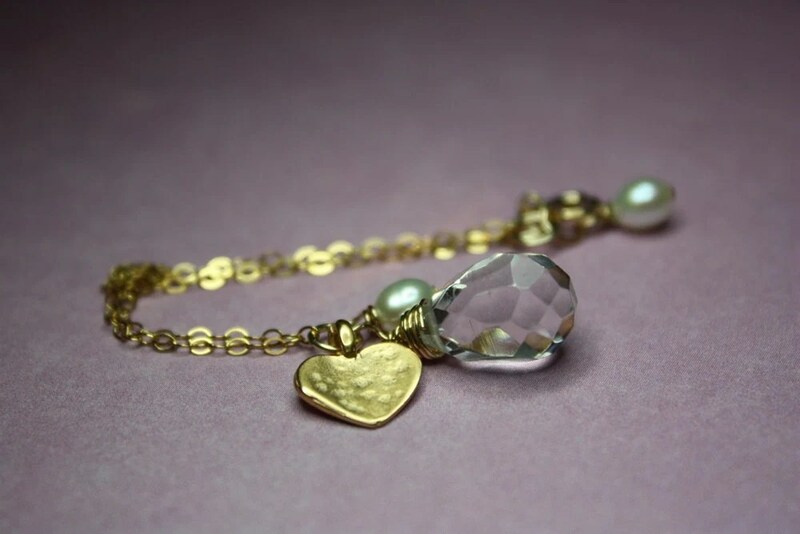 What I love most, is that Cat has embraced the softness and colour of my banner design and is now combining that with the photos she takes of her jewellery. 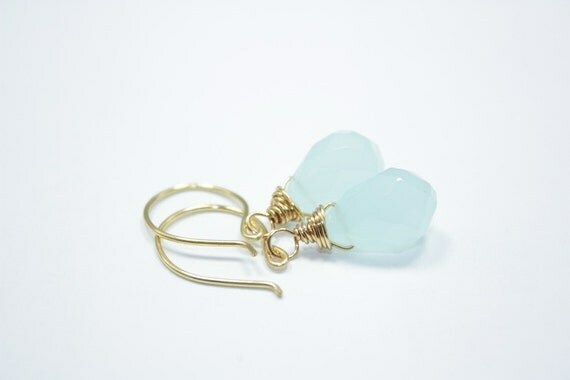 Her Etsy shop has a colour combination that is just beautiful – there are so many pieces to choose from. I am one happy designer! People always think it’s funny that I can sew clutch bags but I still buy them from other places. As much as I love making my bags, I am obsessed with collecting clutch bags in general. Like any good collector, I search far and wide for hidden, clutch bag treasures to add to my stash and what a collection I have! 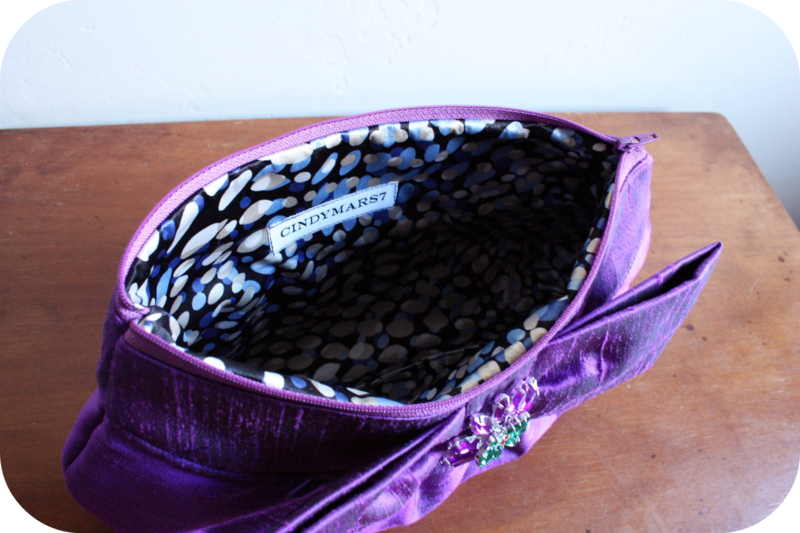 It’s a challenge for me to find a gorgeous, handmade clutch bags, complete with cute lining. I’m a sucker for cute lining every time. So, when I saw this bag made by cindymars7, I knew I was in love! My clutch arrived today all the way from Colorado, USA and I have to say, the photos do not do it justice – it is lovely! 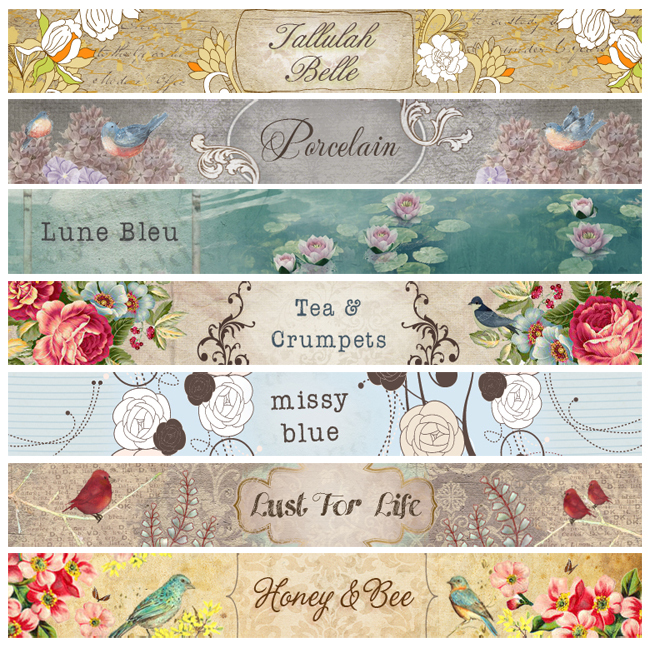 My latest hobby obsession is creating these custom Etsy banners. I love filling each tiny 760 x 100 pixel canvas (teeny!) with gorgeous, vintage inspired designs. An easy way for Etsians to update the look of their shop and build a brand identity. Available at: http://www.etsy.com/shop/wharfie79 (my Etsy lurker ID).